Why is WordPress Free? 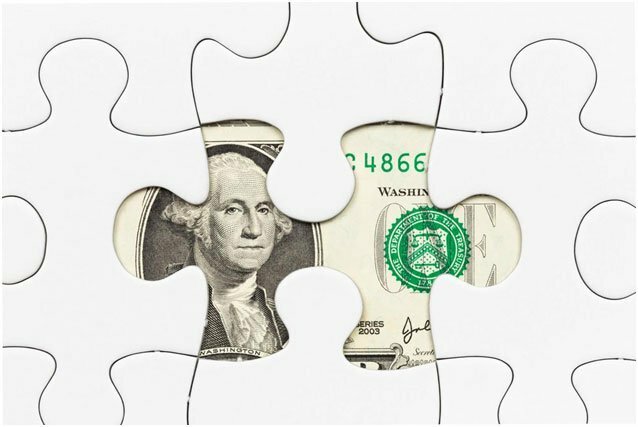 What are the hidden costs? What is the catch? One of the frequent questions WordPress users ask is, “Why is WordPress free?”. There is no one simple answer this to question. In the article, we will attempt to give a concise explanation of why exactly WordPress is free and the possible smaller costs involved in running a WordPress website. 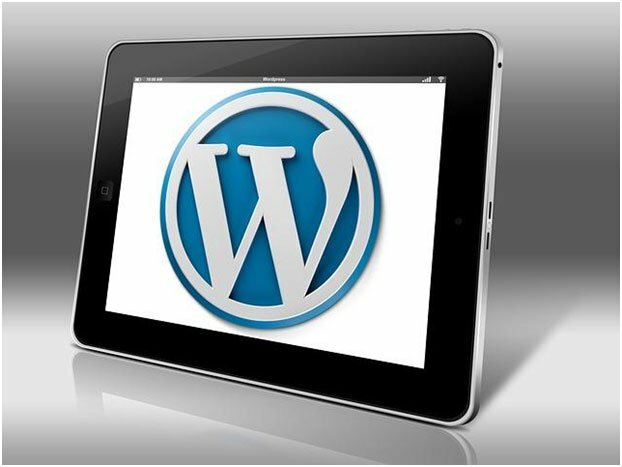 To start with, WordPress is an amazing piece of content management software that powers more than 19 million websites on the internet. As a matter of fact, a lot of the top-selling websites are built on the WordPress framework. If it is as popular as it seems, why is it free? WordPress is free because it is open source. 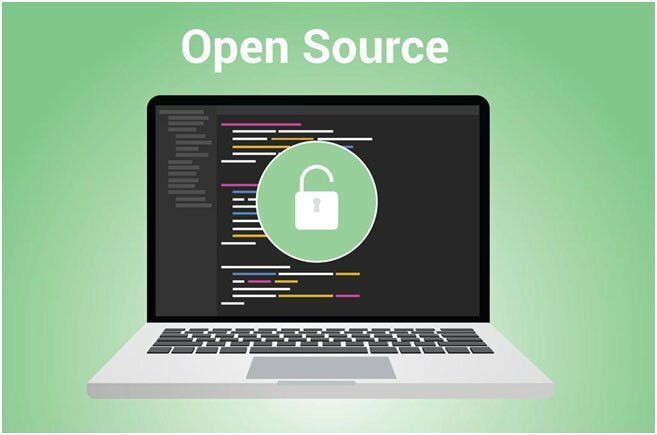 Open source software refers to any software that allows you to use, modify, and redistribute it in any way you like. You get the software to build your website with no guarantees and no options for customer support. However, the designers of WordPress created a community where people can go and talk about their experiences with WordPress along with any challenges they face. Most of the time, other WordPress users have the solution to the problem another user is facing. While WordPress is free to use, modify and distribute as you see fit, there are certain functions that may require some form of payment. We will discuss these as we go further into this article. If WordPress is free, how do the people behind WordPress make their money? WordPress co-founder Matt Mullenweg has a company called Automattic which provides WordPress hosting solutions at WordPress.com. This is a free hosting platform idea for new bloggers to try out their hand at WordPress and blogging. WordPress.com provides limited features, but you can pay or upgrade your account in order to have access to more features and functions. This is one way that the people behind WordPress make their money. There are also several independent developers who have built successful businesses around WordPress by creating commercial plugins and features that help WordPress users improve the functionality of their website. A significant number of them also provide WordPress hosting. There are a lot of people who use these commercial plugins and themes even though they are not required to do so. WordPress has more than 4000 free themes and more than 45000 free plugins to choose from. However, it goes without saying that there are a lot of differences between free themes and premium themes. Are there any costs for using WordPress? To answer this, it is important to first point out the common ways of using WordPress. As referred to earlier, you can start your website by using a free hosting platform from WordPress.com. This is called managed WordPress hosting. Managed WordPress hosting offers very limited features, and you may not be able to monetize your blog. If you want more features you will have to upgrade to a premium plan. Depending on what you want, you may end up spending as much as US$300 per year. However, if you would rather use the platform as it is and not pay a dime, then you can absolutely work with the free package available on WordPress.com. Another way you can use WordPress is by hosting it on your own server, or a server you have rented. This is called self-hosted WordPress. Self-hosted WordPress involves paying for a server space where your WordPress files will be hosted. This is another example of the potential costs involved in running a WordPress website. To self-host your own WordPress website, you will need to visit the official WordPress software site, WordPress.org. Download the WordPress software and upload it onto your server. Install and carry out customizations in order to get the features you need or want. This is largely a simple process, however, you may need to engage the services of a WordPress expert if you want a professional job done. And, of course, you will have to pay for that. (Click here if you want a free WordPress blog setup) Additionally, you may need to install some custom plugins and a custom theme, instead of the free ones available at WordPress’ repository. All of these things too will involve making some form of payment. A typical custom theme costs around US$50 and a self-hosted plan can cost around US$200 per year if you use a web hosting provider such as Bluehost (a recommended WordPress host). So, your cost would come to US$200 or so for yearly hosting and then another US$50 for the premium theme such as Themify. You may end up spending a bit more still if you want to use some premium plugins or pay a professional website designer to create your website. Why do people buy commercial themes or plugins? There are a huge amount of WordPress themes and plugins to download and use for free, available on WordPress.org. However, to get an exclusive design and professional look, most website owners will opt for the premium alternative. Another reason why a lot of users go for premium themes and plugins is because it comes with additional support. The creators of free themes and plugins are under no obligation to provide technical support or updates for their software. In most cases, a lot of this software is put together merely as a hobby or personal project. Premium software, on the other hand, offers not just regular updates, but also provides regular, and sometimes free, support to their customers. This is their business and so they have to make sure that their customers get the full functionality they are paying for. Overall, there is no doubt that WordPress is an impressive, free software tool that allows anyone to build any kind of website – from simple hobby-related blogs to complex e-commerce solutions. Even though there are arguments regarding its free nature, considering that you will definitely have to pay at least some money to enjoy everything it has to offer, it is important to remember that free is more than just the idea of costs in purely monetary terms. WordPress operates under the opensource license which means that just about anybody can do what they want with it. How more free can it be? Hopefully, this article has answered some of your questions about the free nature of WordPress and the potential cost involved in running a WordPress website. At the end of the day, there is no catch. If you are willing to settle for the basic features, then enjoy the free version on WordPress.com. However, if you want more, then pay for as much as you want.